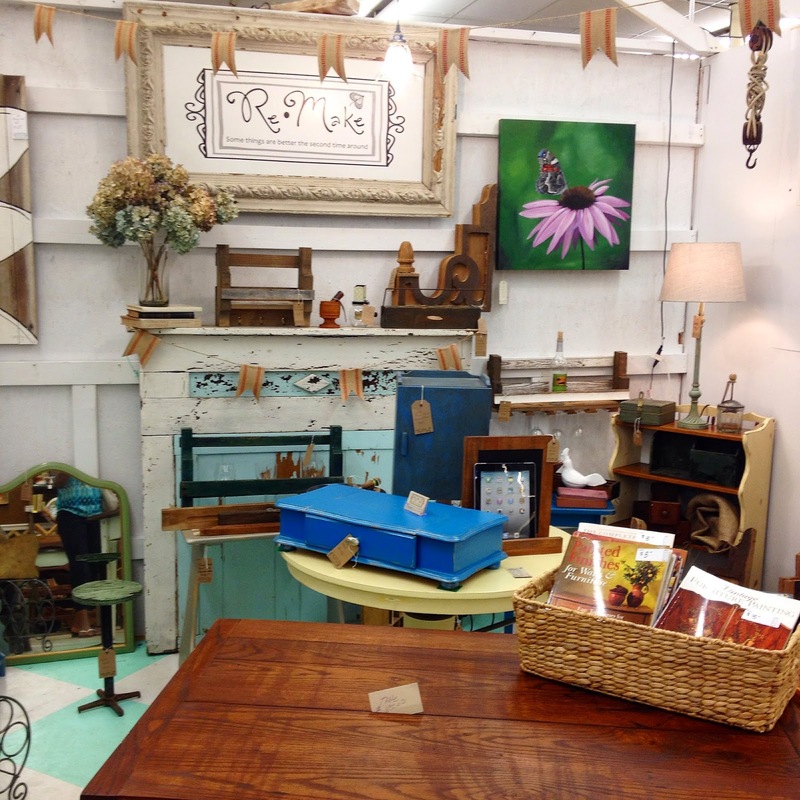 Dwell by Cheryl: "Hidden Gem: LKN Antique Mall"
It's about this time that I start to hone in on the finish line of a client design project. I'm officially in the home stretch and things are going pretty well. I won't start to get crazy until another couple of weeks. Honestly, right now is the best part. It's the time when I purchase all of those small details that make a project come together. 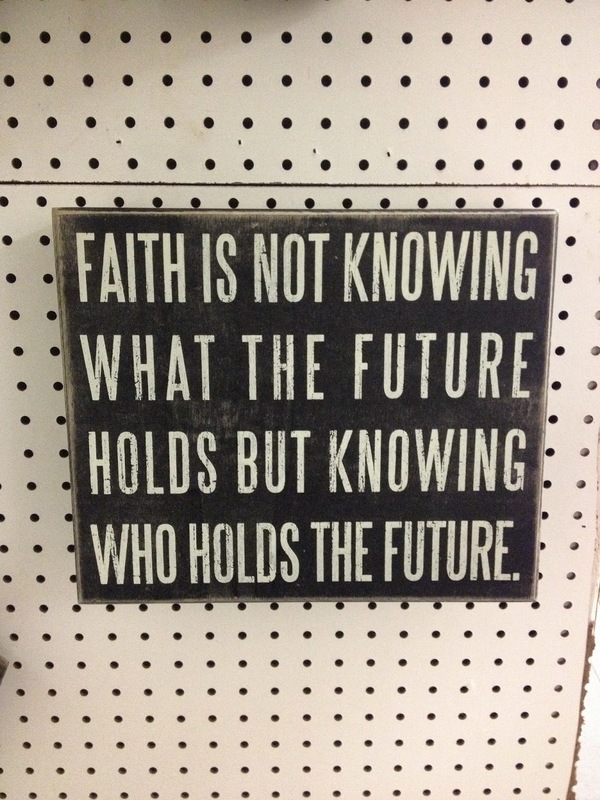 I love finding those unique items that I know clients will love and will add a little personality to the space. 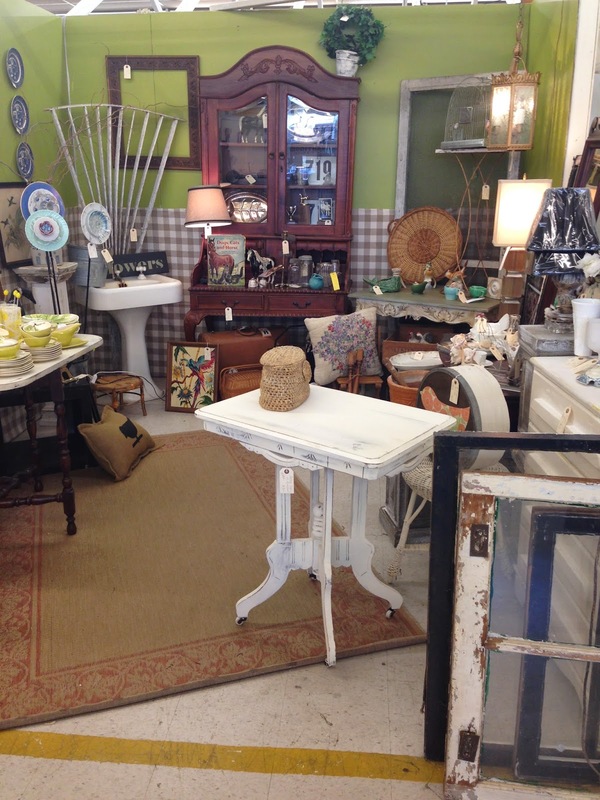 Since I'm usually working on a tight budget I love utilizing second hand stores and antique malls to find unique and affordable accessories. Yes, like most design enthusiasts, I love me some Home Goods and Target, but I use those retailer's inventories sparingly. I mean, who wants a space that looks like a weekly circular ad and let's face it, accessories can add up fast at those places. 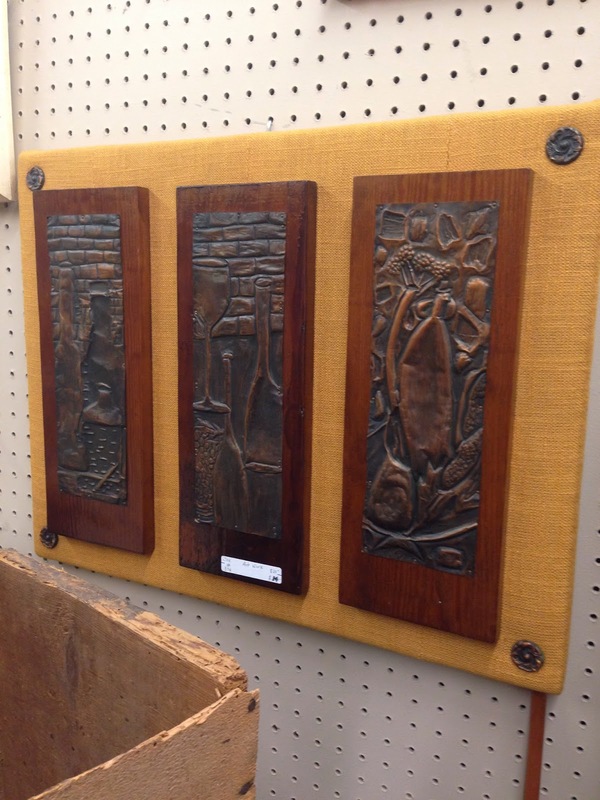 I love the hidden treasures of yesteryear just waiting to be found at antique malls. I beginning to believe I have a special radar to detect them. 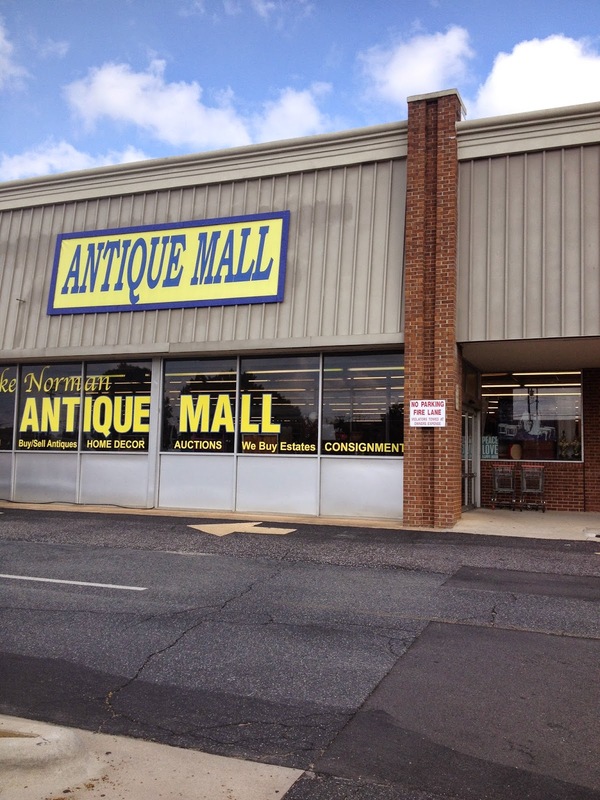 While out this weekend, I happened upon Lake Norman Antique Mall. I'd actually never even heard of this hidden gem. I find that really strange since I live very close to it. Nevertheless, I decided to check it out. I'm so glad I did. Located in an old Food Lion building, this place was PACKED with goodies from the front door to the back dock. I didn't get in the door completely before I was loading things up in the cart. 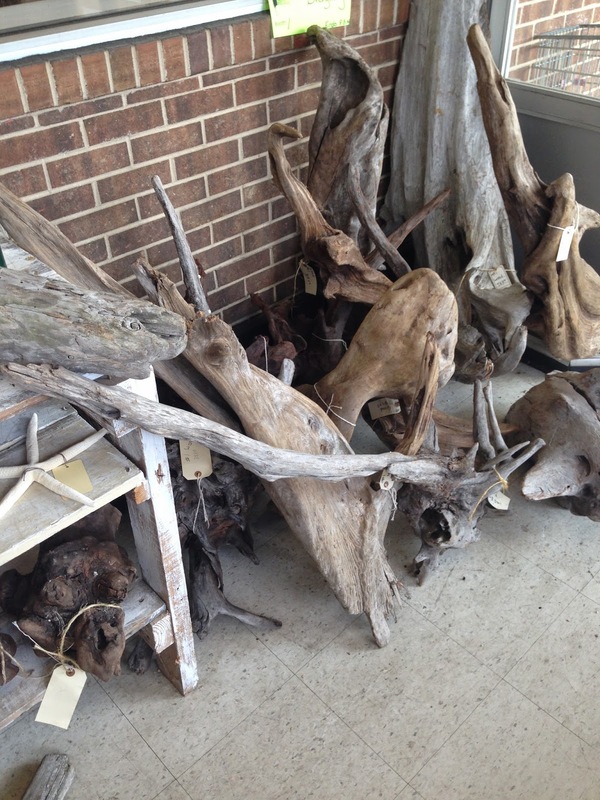 That included a couple of pieces of this driftwood. They add such an organic element, particularly this time of year. 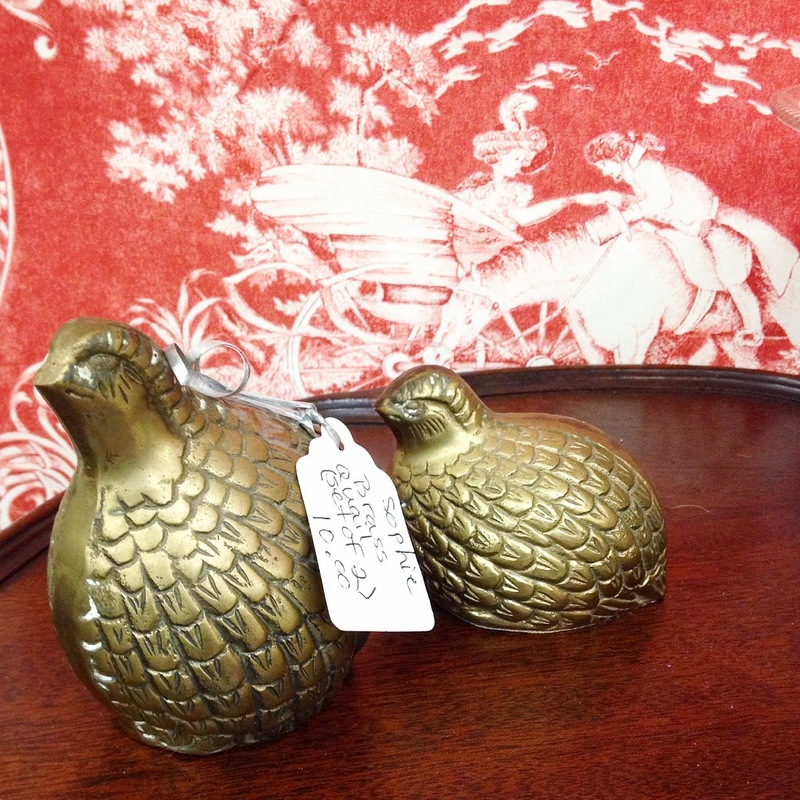 I even ran into these brass quail that I picked up for myself from another antique mall recently. I couldn't leave them behind. Clearly I was so busy shopping that I didn't have time to take loads of pictures. However, I will be back. This place is going on my regular hit list. Two hours and a mere $50 later, I was on my way out with a huge box full of accessories for my upcoming project install. You just can't beat that. And I can't wait to see how it all comes together in my client's space. Hope you guys had a fun and productive weekend too! I've never heard of this place either! I'm definitely going to check it out!! Thanks girl! Summer, it's certainly worth the trip.